If you’re like me, you know people who aren’t famous, rich, or in a powerful position; yet you see them as incredibly successful. No matter what life throws at them, they strive for excellence, embrace integrity, and live with character. In other words, they hold to their core values and live lives of hope! This is true success. 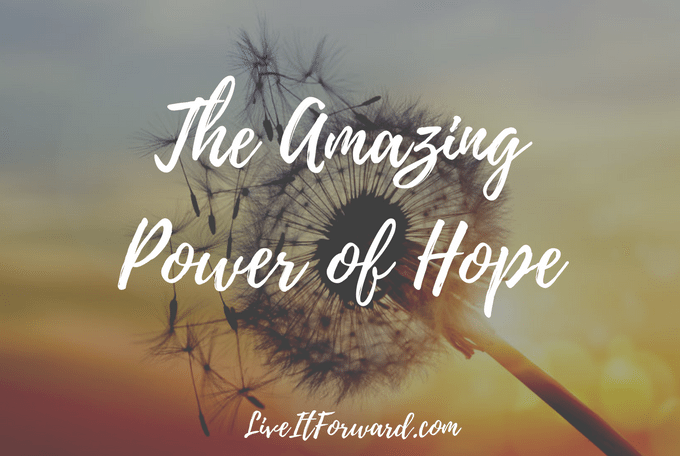 In episode 055 of The Live It Forward Show, Kent Julian shares how to experience real success through hope.